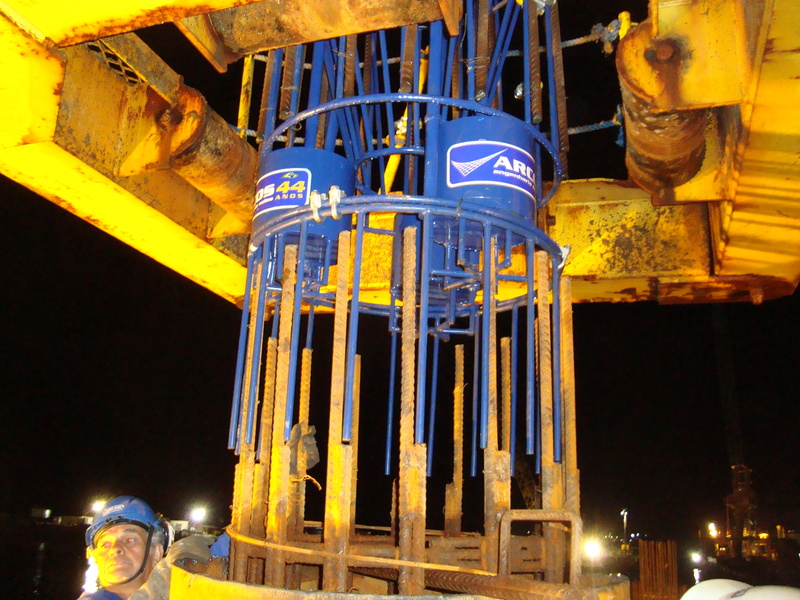 In 2014, Arcos performed a static loading test with expansive cells on a drilled shaft pile and it reached up to 40170 kN of applied load. It was a 1400-mm diameter, 36 m long pile and the specificity of this assay was to use a set of 6 expansive cells to achieve the expected load. 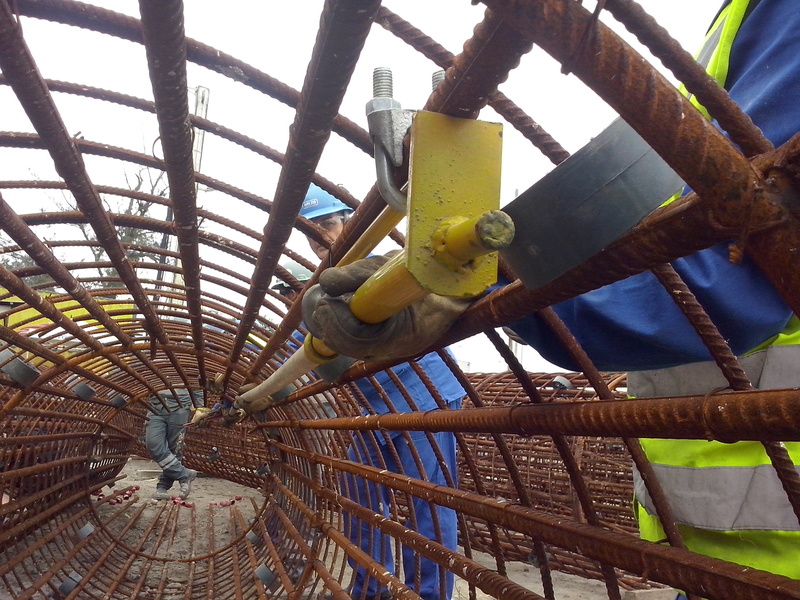 Between 2012 and 2013 Arcos performed 05 Bi-directional tests on drilled shaft and Offshore drilled shaft piles on a Railway Bridge. 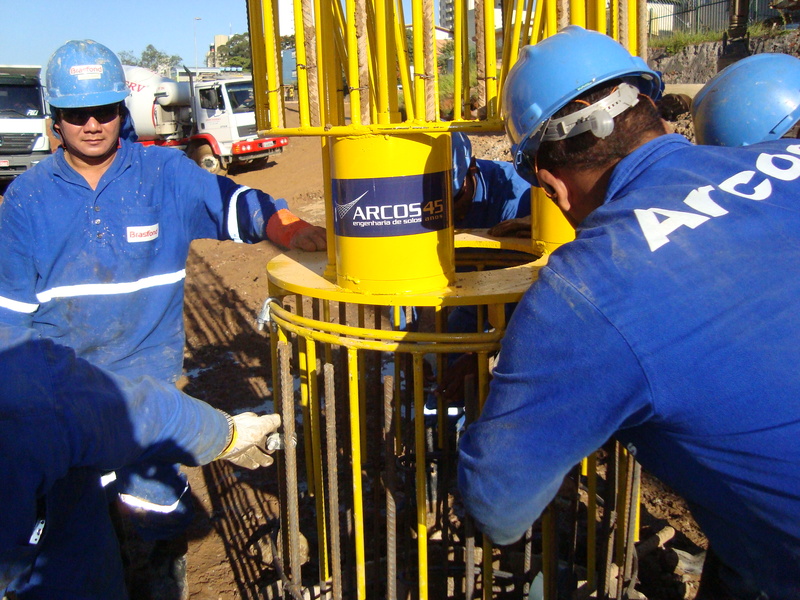 The load applied was up to 15000 kN and the pile’s depth around 50 m.
Arcos performed in 2015, a bi-directional test on a 2.0 m diameter drilled shaft pile in São Paulo that reached up to 54950 kN of load applied. 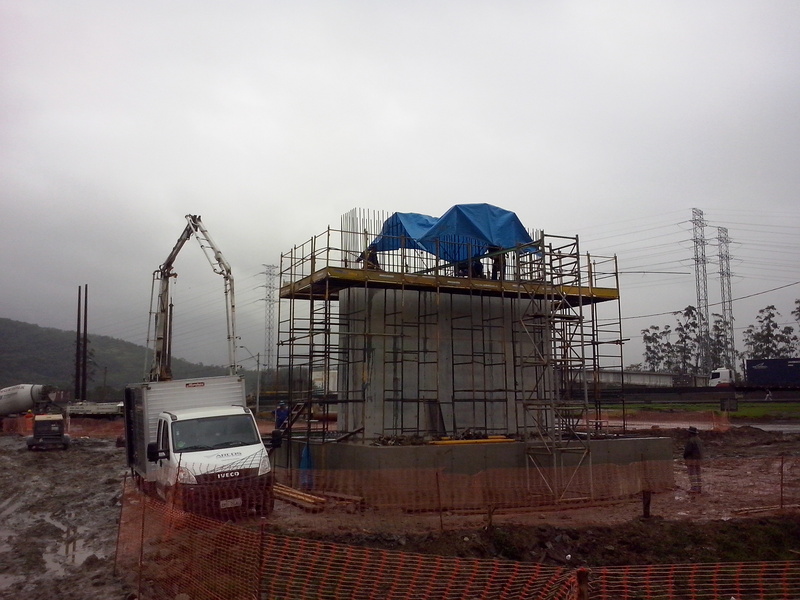 05 Bi-directional tests were performed between 2013 and 2015 in piles of the Ring Road of Cubatão, SP-055. 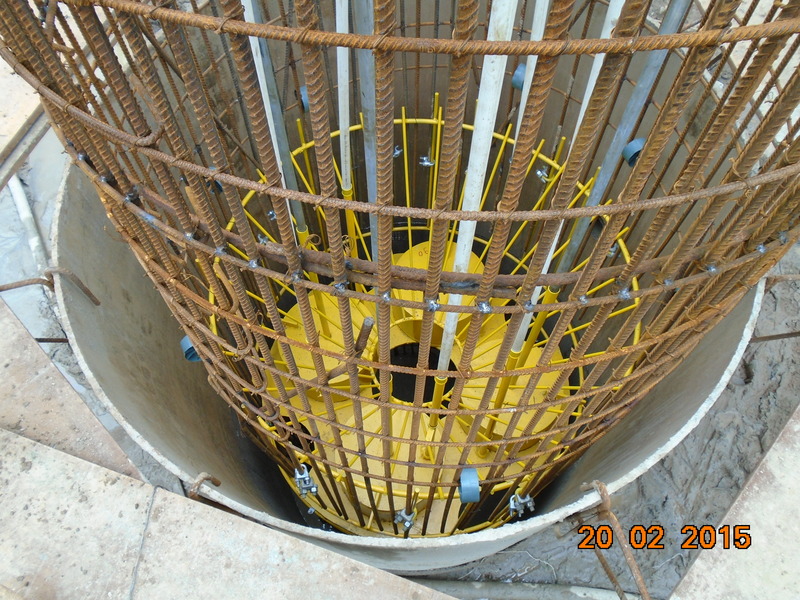 In 03 cases, the principle of action and reaction of the expansive cell was used to test the pile against the foundation block. 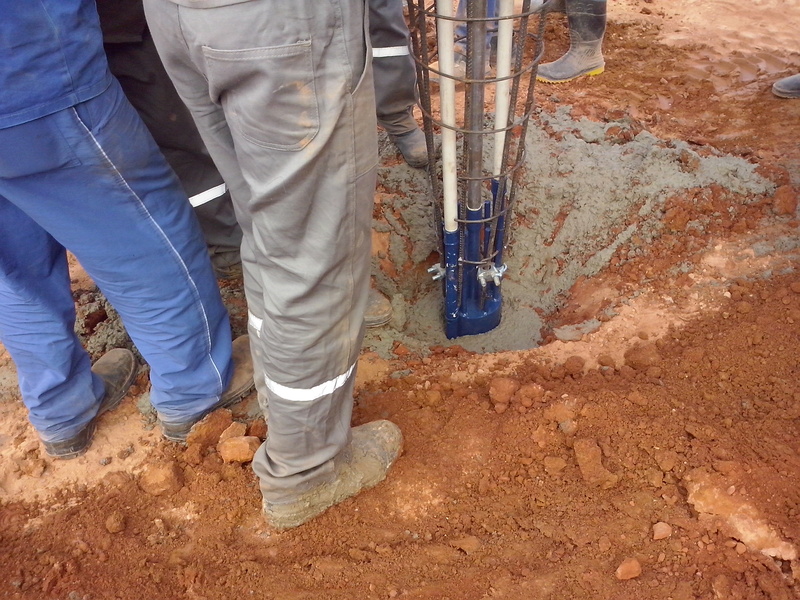 In the year 2013, Arcos performed 08 load tests in CFA piles in 04 schools of Belo Horizonte (2 per school) to monitor the quality of the foundation. 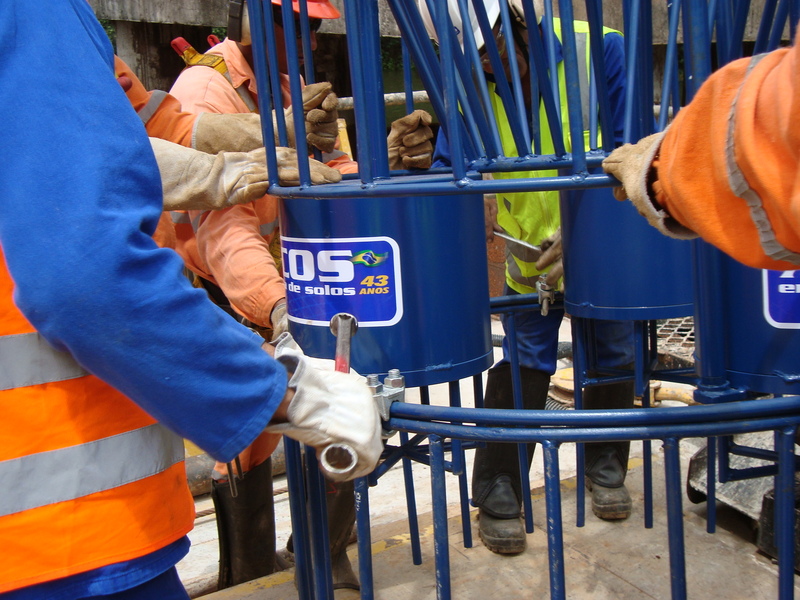 In 2014, Arcos ran a bi-directional test in a 1400-mm diameter, 36 m long drilled shaft pile in a bridge in Rio de Janeiro. The applied load was 40170 kN and it was used 6 Expancell to achieve the expected load.